We are 64% of the way to reaching our goal. Tell your councillor and Mayor John Tory to keep Toronto’s solid waste collection public. We can’t afford to give the private sector complete control of this vital service. We need to keep corporations in check by maintaining control of the rest of Toronto’s publicly-delivered solid waste services. A key City of Toronto committee is about to decide whether to fully privatize the city’s garbage, recycling and organics collection. On September 22, the committee will decide whether to contract out garbage collection east of Yonge Street. People living west of Yonge Street already have their garbage collected by private companies. Since privatization, complaints have increased dramatically, and the true costs have not been properly assessed. 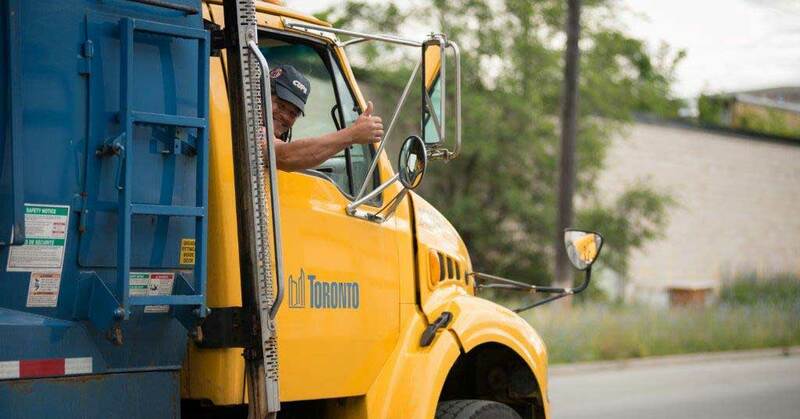 The public sector track record shows City of Toronto waste collection is better, faster and more accountable. Let’s work together to keep Toronto’s solid waste services public. For a detailed analysis of Toronto’s solid waste collection, please read the reports listed below.